If you are looking for a window that combines natural beauty with style and elegance, then your first choice should be timber windows. Wooden windows are well known for meeting even the most high of aesthetic expectations and can withstand even the harshest English weather. Wooden windows will give traditional charm to any type of property and areparticularly suitable for homes in listed or conservative areas. At Trade Timber Windows, we combine ancient wood-work skills with modern technology to create personalized stunning windows made from properly-sourced wood. Every single hardwood window is designed to suit your particular home. All you need to do is choose your unique style and select from a myriad of colours to give your windows their own personality. Want to know the best type of window for your home? Give us a call today. 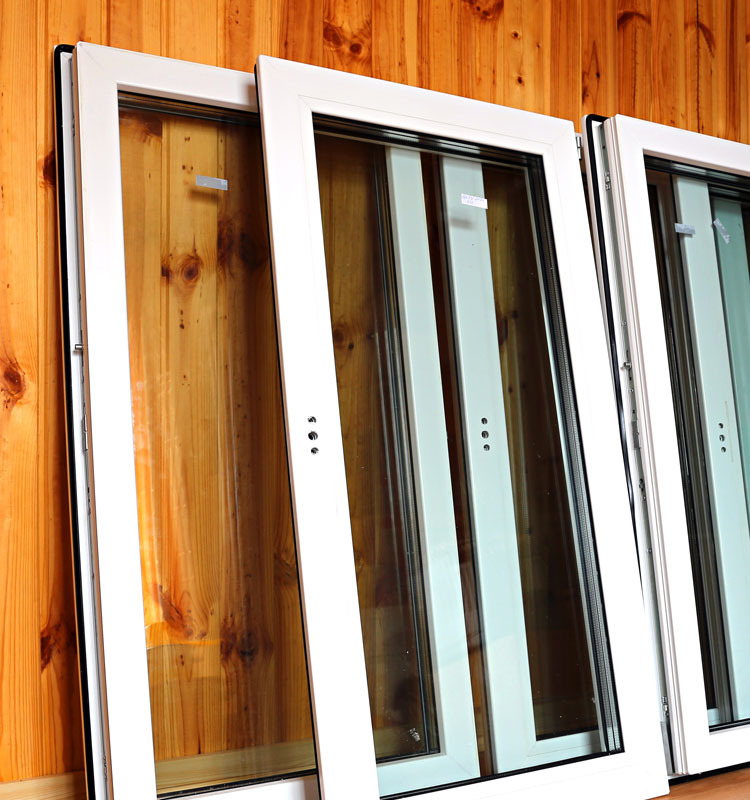 A decision most homeowners face is the choice of windows to use in their home. There are different types of windows made from various different materials and weighing up the pros and cons of each of them individually can be a hassle. For homeowners who want to give their home a natural feel, hardwood windows are the ideal choice. Most people choose hardwood windows for the singular reason that nothing can beat the elegance and look of a well-designed wooden window in your home. Hardwood windows are durable and can last a really long time. Hardwood windows like those made by Trade Timber Windows can last as long as 60 years. This is great news, especially when you consider that a standard uPVC window is not expected to last more than 30 years. Windows made from hardwood are one of the most eco-friendly window choices you can have, both in terms of carbon reduction and energy efficiency. Hardwood windows are the ideal solution if reducing your carbon footprint is one of the goals of your home. Hardwood windows will give your home more structural strength. Hardwood windows have stronger frames than windows built with other materials; this means that they can support bigger windows without affecting the beauty of your home. Even though hardwood windows are a bit more expensive than most other window types, the benefits far outweigh the costs. And what’s more,we try to provide the best quality hardwood windows at the most competitive prices. 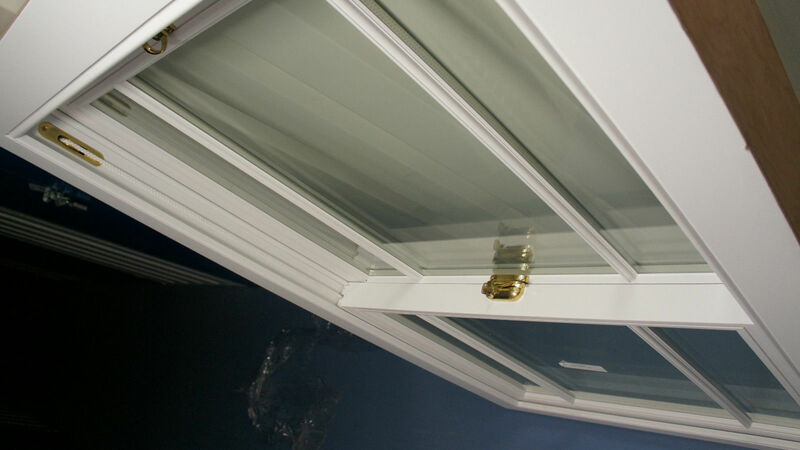 This means that you are unlikely to get hardwood windows of our level of quality at a lesser price elsewhere. Hardwood or softwood, which is right for me? Timber or wooden windows are usually made with hardwood or softwood. Softwood Windows – Softwood windows are window frames made from softwood timber. Wood frame windows are generally very attractive and can provide a high level of energy efficiency because of their heat retention capabilities. Wood windows can be quite expensive, however, softwood windows are relatively cheaper because they are easy to access and easy to grow. Hardwood Windows – Hardwood windows just like their softwood counterpart, being very attractive in homes and meeting high expectations for energy efficiency. They are, however, more expensive than softwood or any other window type. Wooden-frame windows can be painted or stained the color of your choice to suit your décor. Your decision to go with either softwood or hardwood will be determined by your budget. Even though these two wood types are equally impressive, it will cost a lot less to install a softwood window than a hardwood window. From the name, you can probably guess that hardwood is stronger than softwood and also lasts longer. Can’t make up your mind? Let our experts help you. Hardwood or uPVC, which is right for me? If you live in a listed or conservative area, you may prefer the natural beauty and charm of hardwood windows over the more popular uPVC. Hardwood windows will retain the authenticity of your property, especially if it is a period property. Even though uPVC windows are cheaper and come with a bit more options in terms of colours and style, hardwood windows will last much longer if properly maintained. Learn more about hardwood windows and uPVC window frames. How much are hardwood windows? As pointed out earlier, hardwood is a bit more difficult to get than softwood. This makes hardwood products more expensive. Depending on the style, most companies will offer hardwood windows from £1500 to £3000, but we don’t do this. The prices of our hardwood windows are determined by your unique requirements. At Trade Timber Windows, our hardwood window products are completely custom and made to your specific requirements using properly-sourced timber from British forests. But as part of our unbeatable pricing structure, our prices are tailored to suit your specific needs. We also offer discounts to customers who request a quote on our website and follow up with an order. We strongly believe in offering our customers value for money, which is why we ensure that our products meet the highest quality at the most competitive prices. At first glance, all hardwood windows will look the same, but on closer inspection, you will find certain features that tell you the quality of the product you are paying for. When you buy from us, you can be certain of hardwood windows guaranteed to stand the test of time. We are so sure of this that we are throwing offering a challenge – if you can find a similar product of the same quality from another company at a cheaper price, and we can confirm this, we will match the price for you. Don’t fall for substandard products. Call us on 01273 934373 for quality products at reasonable prices. Hardwood windows, how long do they last? Hardwood windows are one of the longest-lasting window materials available. With proper maintenance, a hardwood window can last up to 60 years. 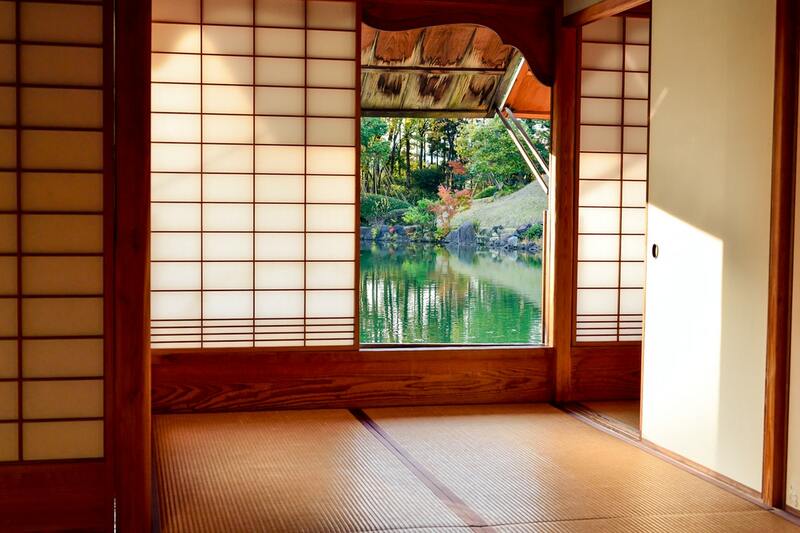 Windows made from timber have what is known as negative GWP (Global Warming Potential). This means that over their lifetime, they have the potential to reduce the amount of carbon in the atmosphere. When you buy a hardwood window from us, you are not just buying quality and durability; you are also doing your part to save the environment. The truth, however, is that high performance and quality is no longer what it used to be, but we are happy to provide warranties and guarantees as to the durability and long life of our hardwood products for your peace of mind. Find out more about our assurances and guarantees. How do I maintain hardwood windows? Most homeowners are afraid of the word maintenance. It conjures an image of messy hard work. However, maintaining your hardwood window need not be a chore. It is proper maintenance that will keep your windows looking beautiful and ensure that they function properly for years to come. The performance, quality, and durability of hardwood windows have enhanced tremendously in recent years, thanks to advancement in technology. 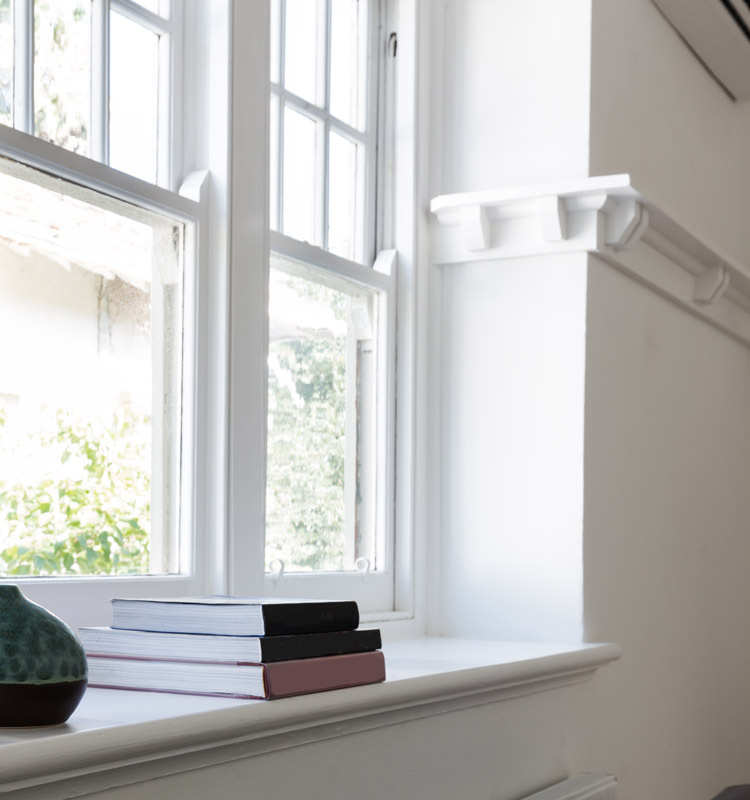 These technological improvements, combined with the natural beauty, resilience and strength of hardwood windows mean that you no longer have to do much to maintain your windows. Because our hardwood windows come with a high-quality paint finish that can last for several years, all you need to do is occasionally clean your hardwood window frames with a clean cloth. If after several years, your windows need repainting, you don’t need to do any time consuming sanding down or chemical stripping, you simply clean the window and apply a fresh coat of paint. 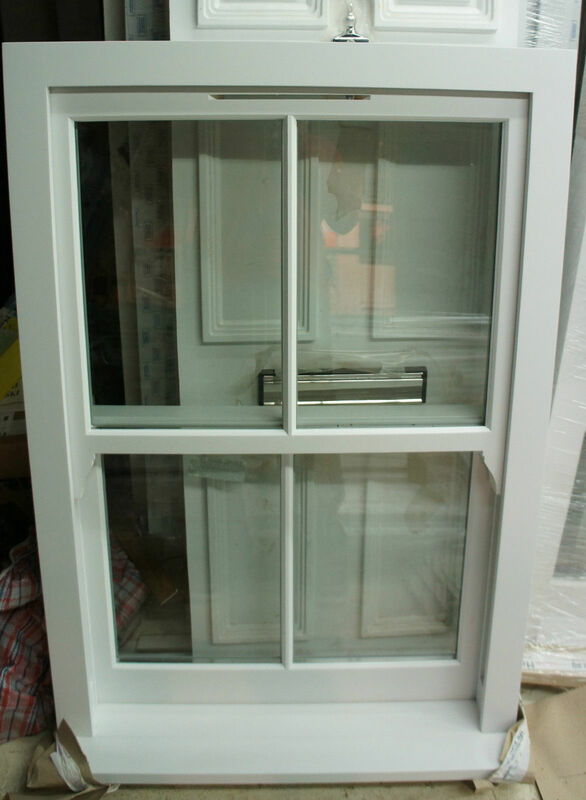 If, for any reason, you need to replace your hardwood windows, contact us so that we can provide a ready-painted or stained exact match that will fit in with the other hardwood windows in your home. 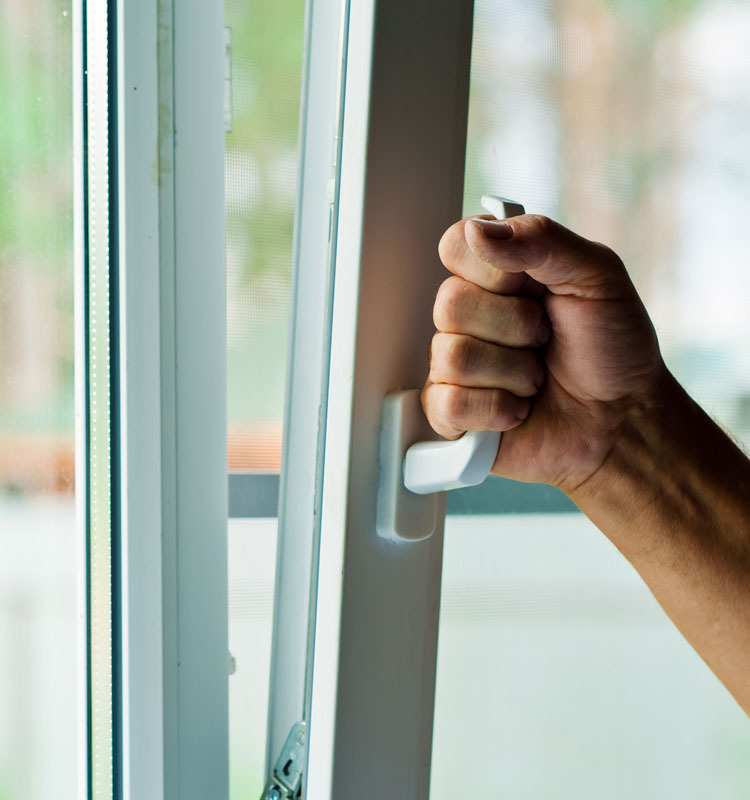 Learn more about how you can keep your windows always looking new.